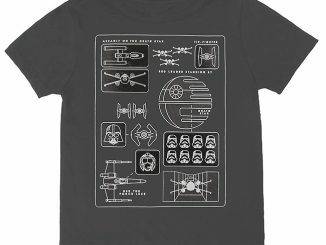 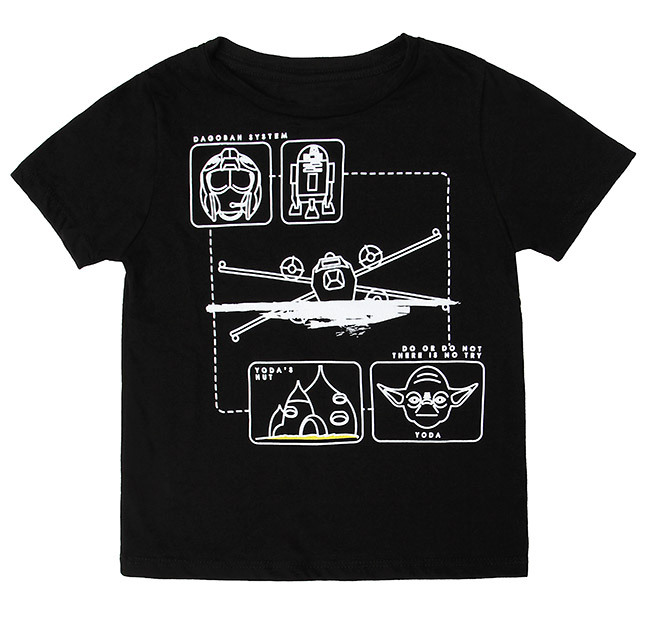 Small kids understand pictures, but not much else, so if you want to explain Star Wars to them, this shirt is the way to go. 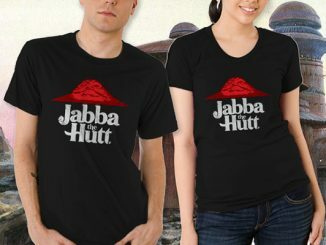 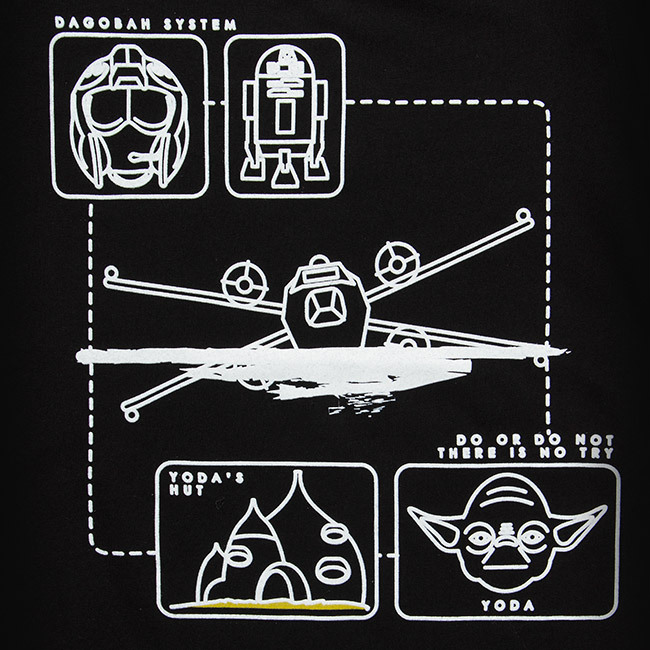 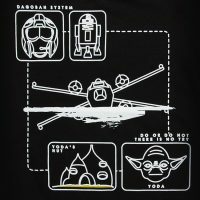 This Dagobah Pictogram Kids’ Tee will teach them all about Dagobah and what happened there. 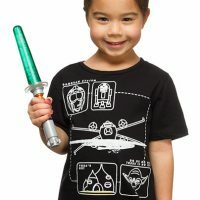 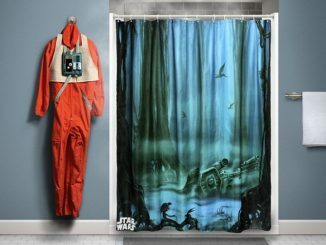 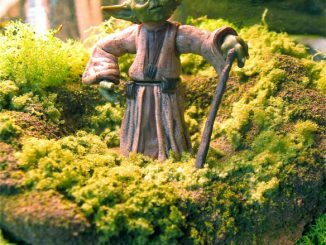 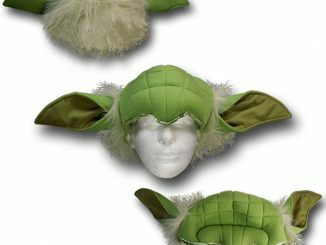 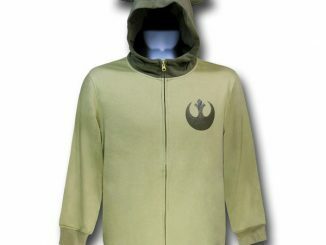 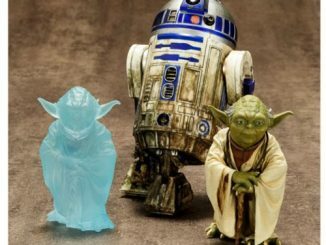 It features Luke, R2-D2, the X-Wing stuck in the swamp, Yoda’s Hut, and Yoda on a black 50% cotton and 50% polyester kids’ shirt. 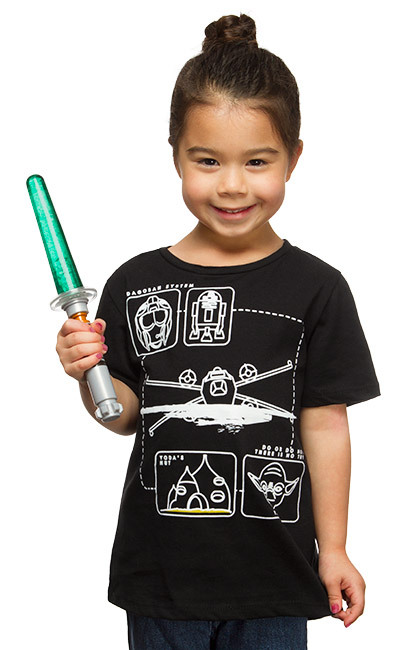 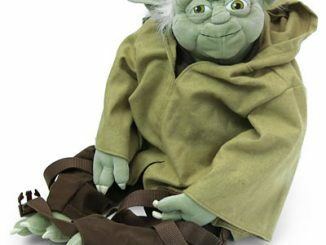 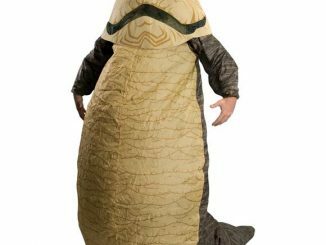 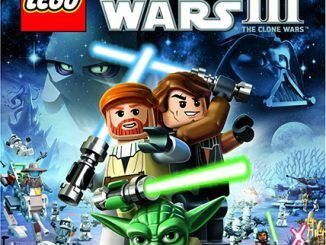 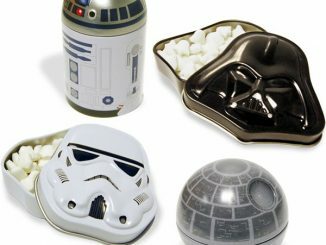 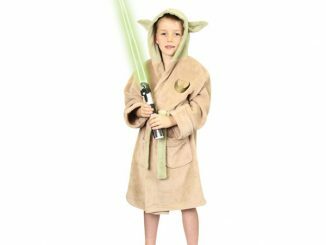 It’s never to early to get your kid started on Star Wars.